A north "ghost town" is to have new life breathed into it as local councillors unite to hold a public meeting. Dozens of people queued to be among the first into Peterhead's newest pub yesterday. A huge project to rejuvenate historic buildings throughout Fraserburgh will begin with the restoration of the Penny Schoolie. This design shows how a key part of Peterhead town centre will be transformed during the next year. The council hopes to find an artist to become involved in the next stage of the Fraserburgh regeneration project. A north-east businessman has urged Aberdeenshire Council to take regeneration seriously when it considers plans to expand his shop. A businessman hopes to boost regeneration efforts in a coastal town with his latest venture. A mothballed council building could be turned into a restaurant after years of lying empty. A public exhibition is being held to update Fraserburgh residents on the work being carried out to regenerate the north-east town. The plans used to regenerate the Orkney fishing town of Stromness have scooped a prestigious national award. A north-east councillor will this morning make an impassioned plea for parking fee changes to be scrapped amid fears that it will undo efforts to regenerate his town centre. Councillors are being kept in the dark about regeneration efforts because a local authority has fallen behind with producing a report. The Scottish Government has “ignored” the north-east when handing out grants from a £26million regeneration pot, angry councillors have said. Two sports projects in a north-east town are set to benefit from more than £150,000 in grant funding. A £15,000 fund has been set up to allow businesses and groups in the north-east to kick-start projects in time for Christmas. Efforts to redesign a north-east town centre have hit a major stumbling block - after initial plans suggested it would cost three times more than the council had budgeted. Councillors were yesterday told that there was still a “long way” to go in the local authority’s regeneration vision for the north-east. Entrepreneurs from the heart of the north-east’s biggest town will gather for a summit to discuss its future. Council offices worth £1million in the north-east’s biggest town are still lying empty – more than two years after they were put on the market to help fund a plush new HQ. An ambitious £750,000 plan to transform Peterhead into a digital town centre with CCTV protection and free wi-fi for visitors has been unveiled. The owner of a north-east department store has unveiled plans to revamp a disused community centre in a bid to stop Banff becoming a “ghost town”. The organisers of an ambitious scheme to reshape the future of the centre of the north-east’s biggest town are preparing to publish their vision. Peterhead has welcomed a travelling troupe of pirates as part of a unique travelling performing arts project. Residents of a north-east town have been told to take responsibility for their actions after a massive deep cleaning effort. Peterhead's harbour has sheltered fishermen, whalers and explorers over the years and the north-east port will now host the Pirates of Penzance as part of a unique travelling opera. 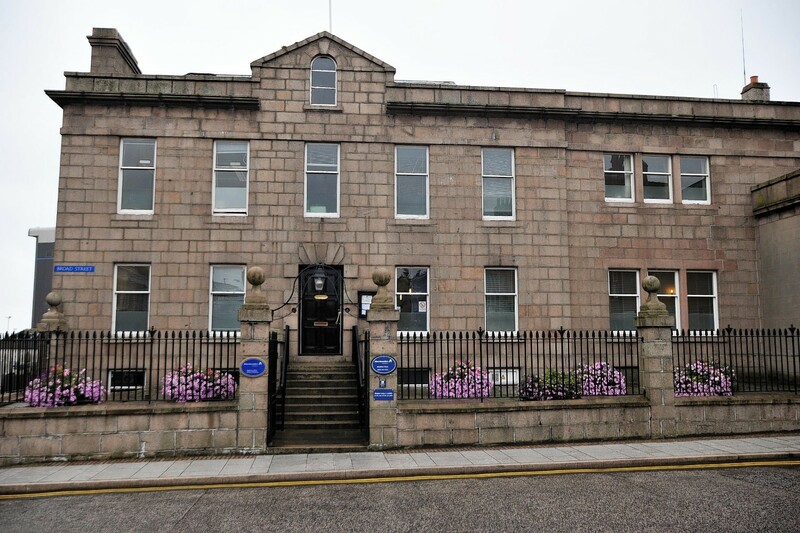 There is still hope a series of regeneration projects in Peterhead can be "salvaged", despite the collapse of the local charity which managed them.